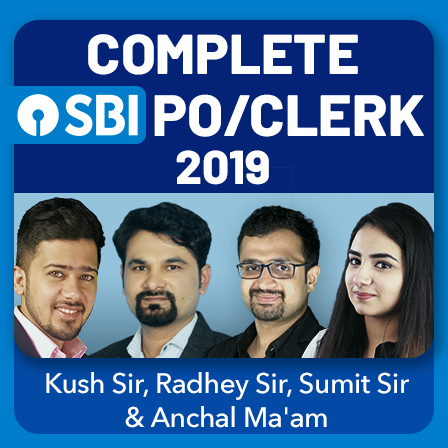 SBI PO and SBI Clerk 2019 recruitment notifications are out and this is a bright opportunity for every banking aspirant. 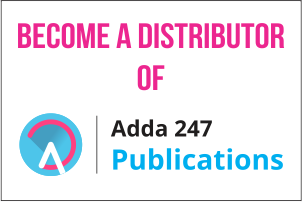 To help you practice for selection this year, Adda247 bring you ONLINE CLASSES that you can attend from your home, especially for SBI 2019 Exams. 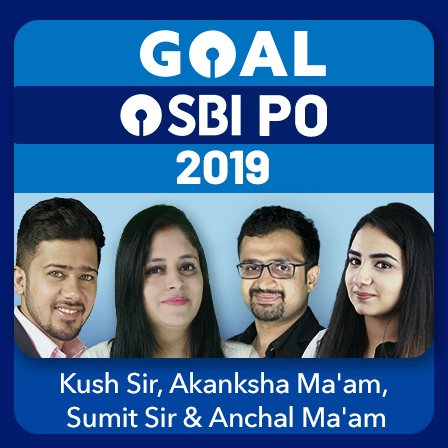 There are students who have doubts in the subjects that will be asked in SBI PO/CLERK examination, they are not even able to clear the concepts on their own and want to join coaching classes for the same. 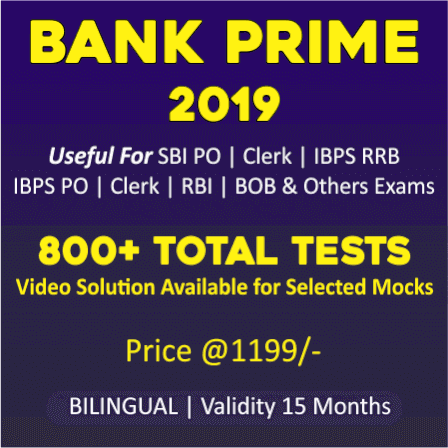 This Online Batch is specially brought up for those who are not able to join classroom programs due to certain reasons. 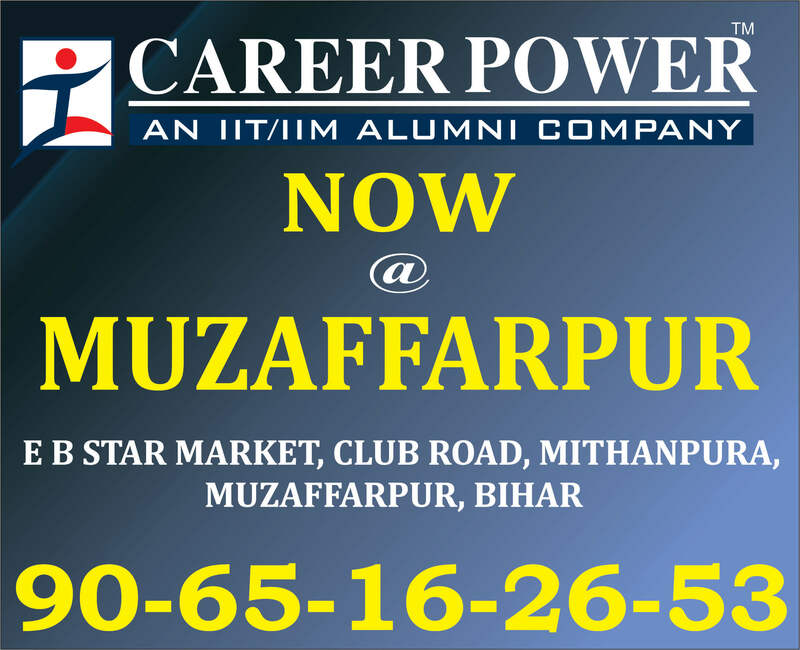 Also, a huge number of students apply and appear for this examination every year and that's the reason why the fight to get through it is real tough. 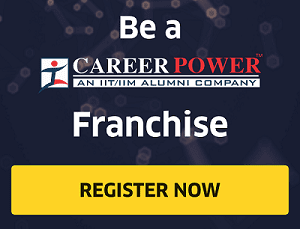 It's like shape up or ship out, so students, start off your preparations right away. And all that one needs to make the cut is a proper guidance in order to take steps in the right direction. What will you get in the ONLINE LIVE BATCH? 3. 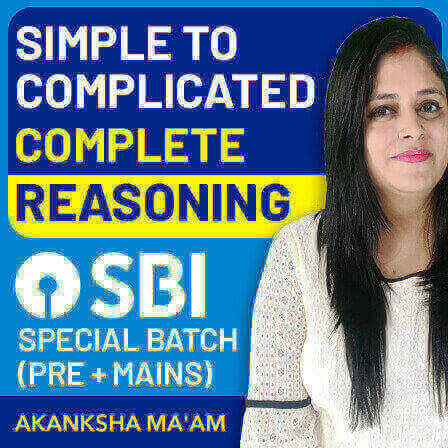 5 Days, Class Monday To Friday Maths (12-1PM) English (8:30 A.M. -10 A.M.) Reasoning (11-12 P.M.) GA (From 12th JUNE ) 9-10 A.M.
Two big opportunities SBI PO & SBI CLERK are here. 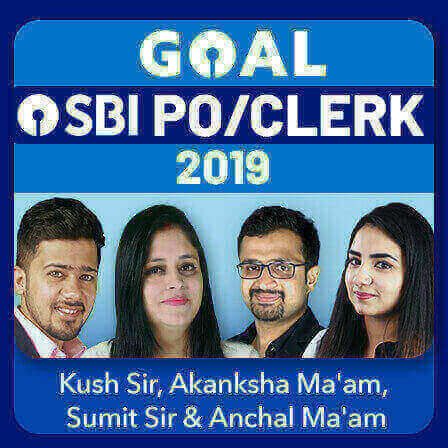 So don't wait and JOIN GOAL SBI PO/CLERK live Batch Today. 2. Save travelling and Lodging cost.